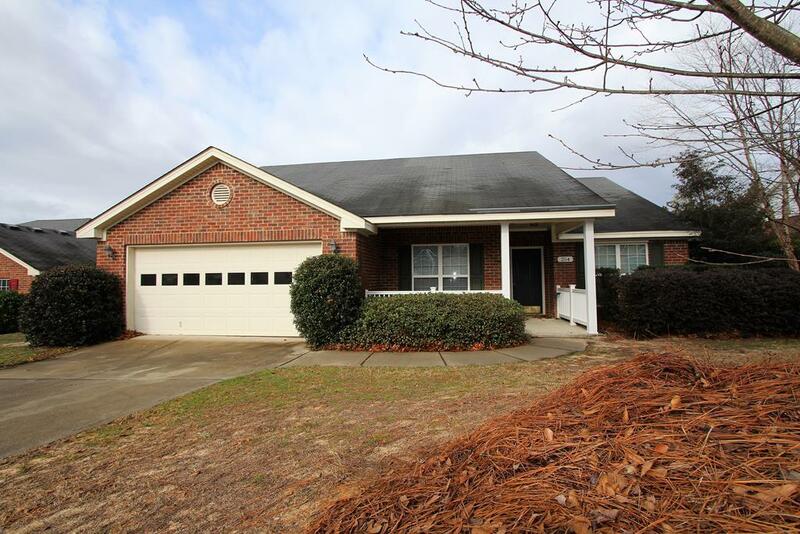 All Brick Ranch 4 bedroom 2 bath home located on huge 1/2 acre lot with fenced backyard, Manufactured Hardwood Floors in Foyer, Family Room, Formal Dining Room and Hallway. 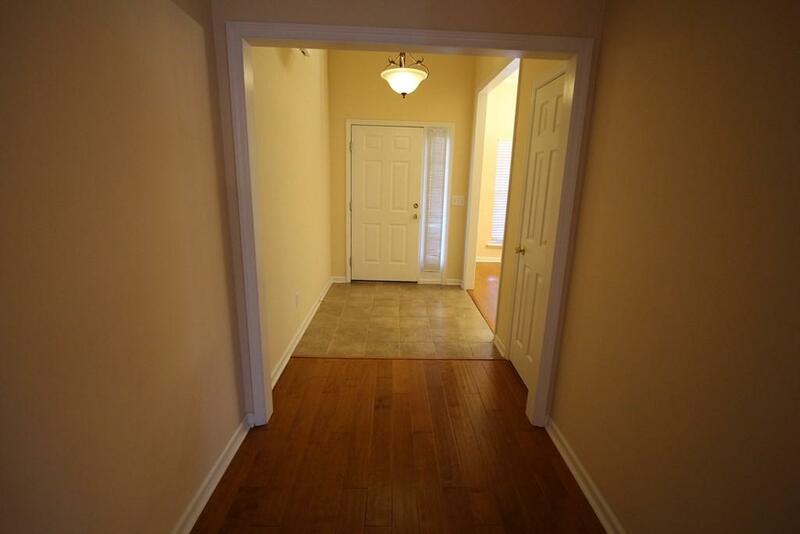 Kitchen is Open Floor plan with large eat in Breakfast area, Granite Counter Tops, Gas cook-top and Bar-Top sitting area. 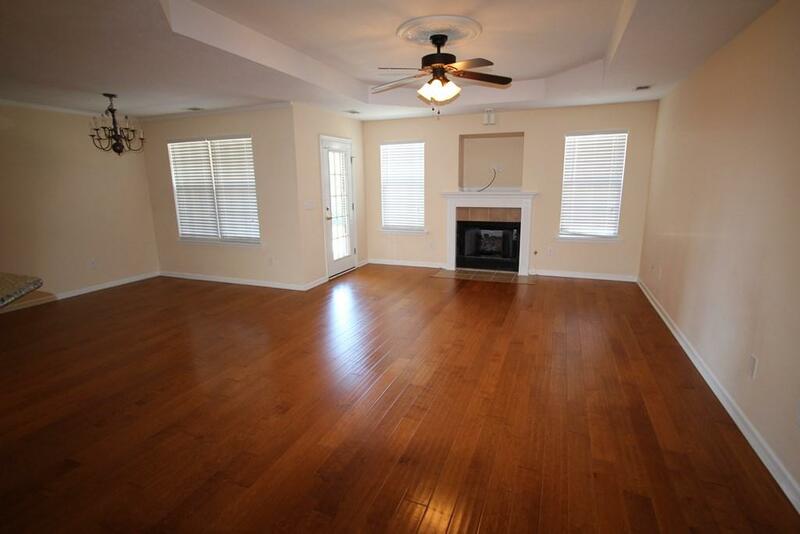 Family Room has Gas Fireplace and tray Ceilings. 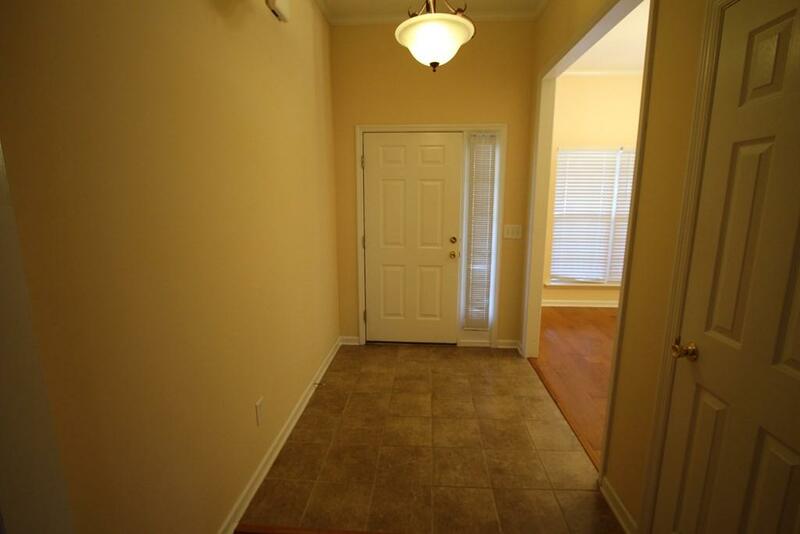 Owner Bedroom has Tray Ceilings, Separate Tub, Shower, and Toilet area. Additional Features include Large Laundry Room with Extra Storage, Concrete Back Patio, Raised Deck area covered with portico.